Saturday Poll: Does Your Galaxy Nexus Microphone Cut Out During Calls? All the way back during week one of our time with the Galaxy Nexus. emails started trickling in from users who were dealing with a microphone muting issue while on calls. We have yet to run into the issue ourselves, but it’s clear if you browse any tech forum on the internet that this is a problem for a number of owners. Verizon appears hesitant to admit that it’s a serious problem, so we thought we would run a poll to see how many of you are being affected by it. No better way to let them know that with some numbers, right? What exactly is happening? While taking incoming calls or making outgoing calls, the microphone on the device will cut out so that the person on the other end of the line can no longer hear a thing which obviously leads to them hanging up. Toggling mute on or off, switching to speakerphone, swapping devices, activating new SIM cards, etc. are not helping the situation. It’s pretty obvious that this is a software bug that simply needs to be addressed in the next update. The problem is, that this started happening to users back in December and we are now almost a week into February without a fix. We still have no word on when the big Android 4.0.3 (or is it 4.0.4 now?) update will be out. 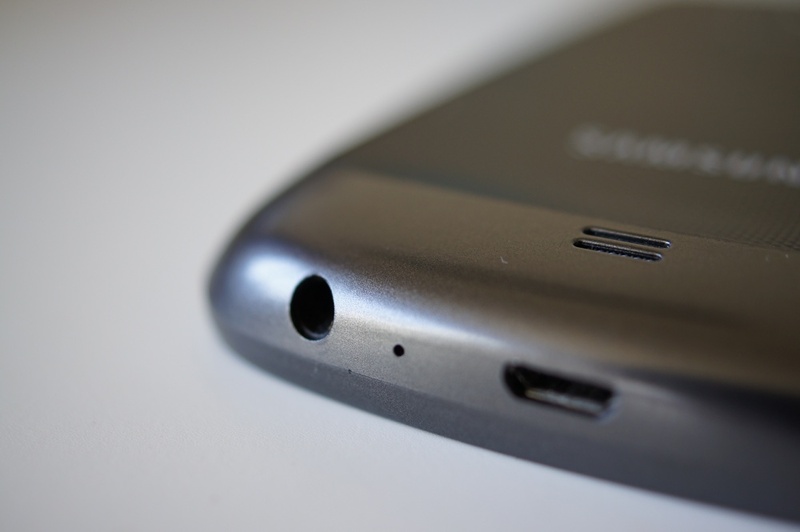 Does Your Galaxy Nexus Microphone Cut Out During Calls? Cheers Matt and everyone else!